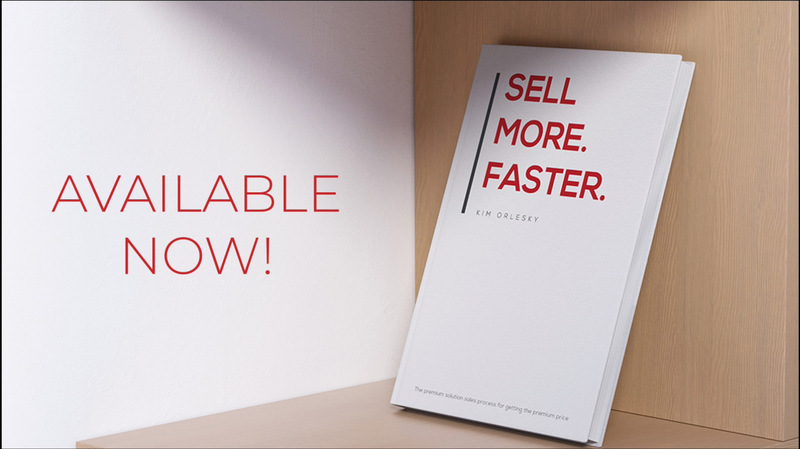 Kim wants to teach you and your team the best kept secrets to selling more. Everyone in business needs to be better at sales. Kim has spent almost a decade working for some of the most successful Fortune 500 companies. She has sold to entrepreneurs, business owners, and C-levels of international conglomerates. But it wasn’t until she left sales that she truly understood her desire to empower others to do sales in a different way in order to bring better, more reliable results. From sales to self-discovery to inspiring others. In 2006, after graduating from the University of Alberta with a Bachelor of Commerce degree in Finance, Kim started her sales career with Xerox Canada. A multiple president’s club winner with the organization Kim continued to grow her career by moving from one successful sales roll to another. But Kim felt like she was meant for something more. In 2014, she had a moment. After working for several years, building a successful career in corporate sales, she left it all to travel the world solo. Kim’s book “Finding (My)Self (Love): One Girl’s Journey Across 17 Countries Across 4 Continents in 6 Months.” was the first outcome of that time away from sales. The second was a huge realization. Kim realized that she loved sales. And she wanted to help more people love sales too. She wanted to show more businesses and entrepreneurs a better way to connect with people and create lasting relationships that would lead to sales results. This was the start of her transition into international speaking, the creation of KO Sales U and her Group Coaching programs. Since then Kim has continued her goal of helping others understand that sales is an ongoing relationship. She wrote her second book, How To Be A Nomad, and is currently writing her third book dedicated to her sales philosophy. She is invited to speak around the globe, including amazing events featuring names such as Michelle Obama and Brené Brown. Kim and her team are ready to take your sales skills and process to the next level! Invite only the clients you want and love to work with. Kim is The Leading Sales Coach. Learn the best ways to connect with the decision-makers in businesses, how to use your natural relationship-based tendencies to create deeper connections, and ultimately create a proposal that clients will only say “yes” to. Thousands have been following Kim’s sales strategy for years, and now you can be the next Sales Knockout!